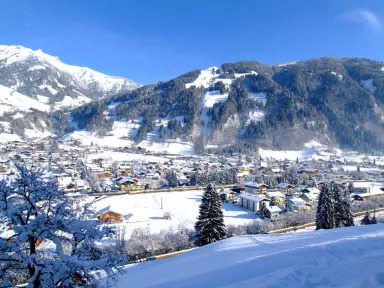 Dorfgastein is an authentic ski resort at the beginning of the Gastein Valley and offers possibilities for all winter sports. 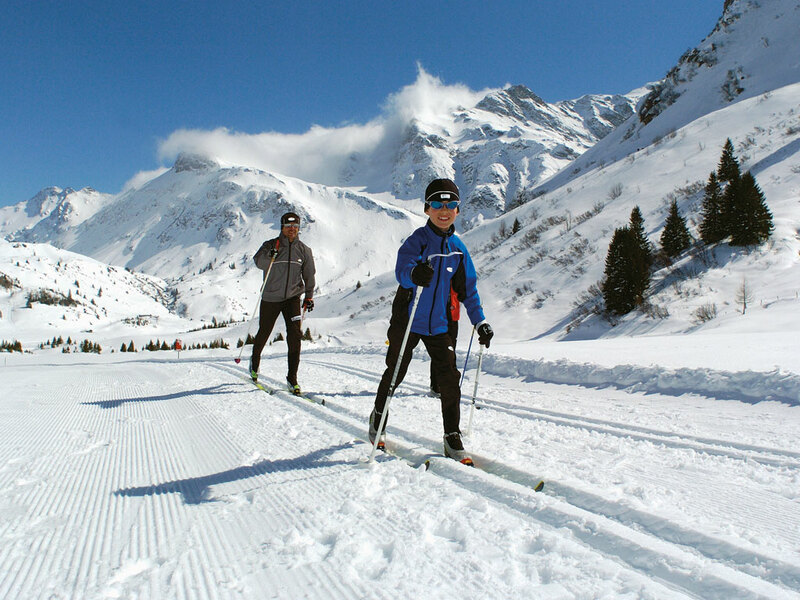 There is a large cross-country network, several hiking trails and a varied ski area. 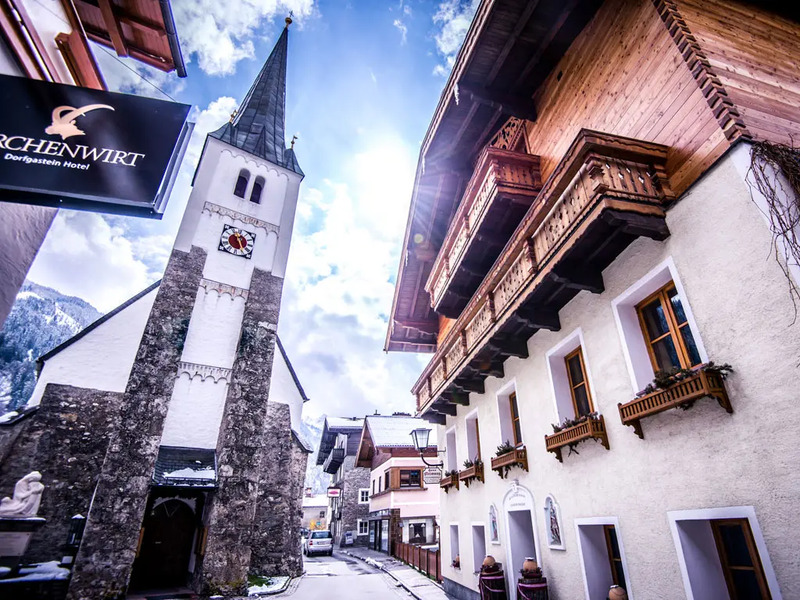 The heart of the village consists of several houses, hotels and restaurants. 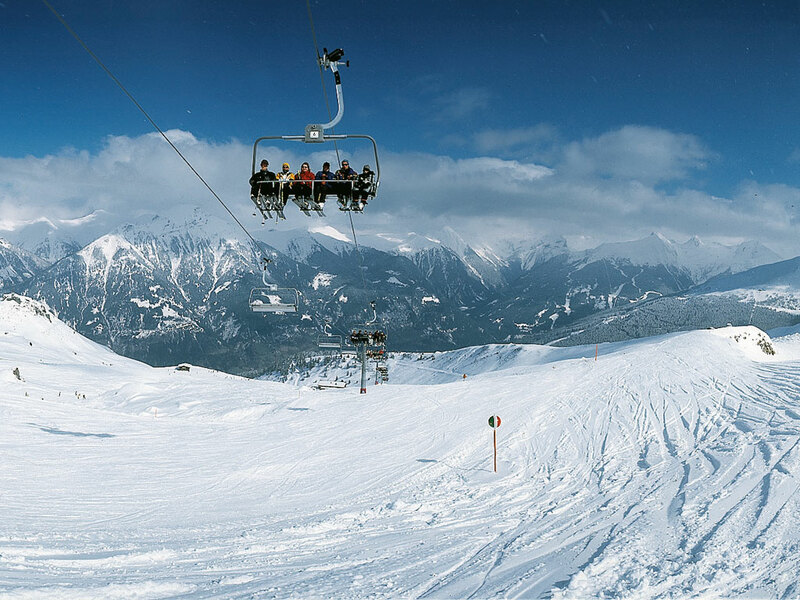 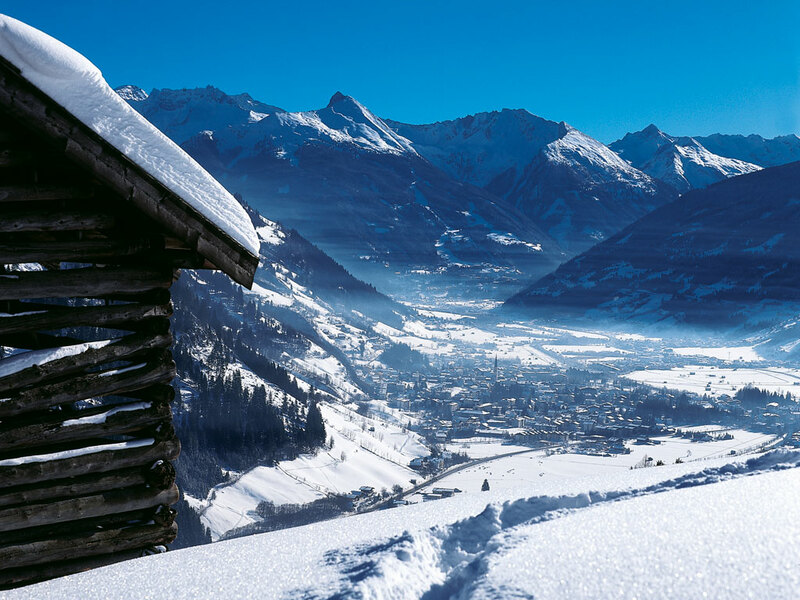 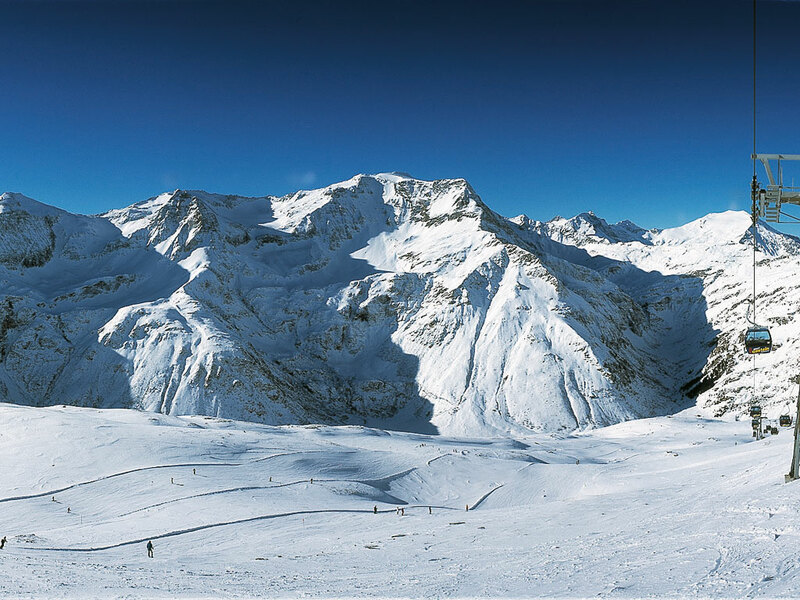 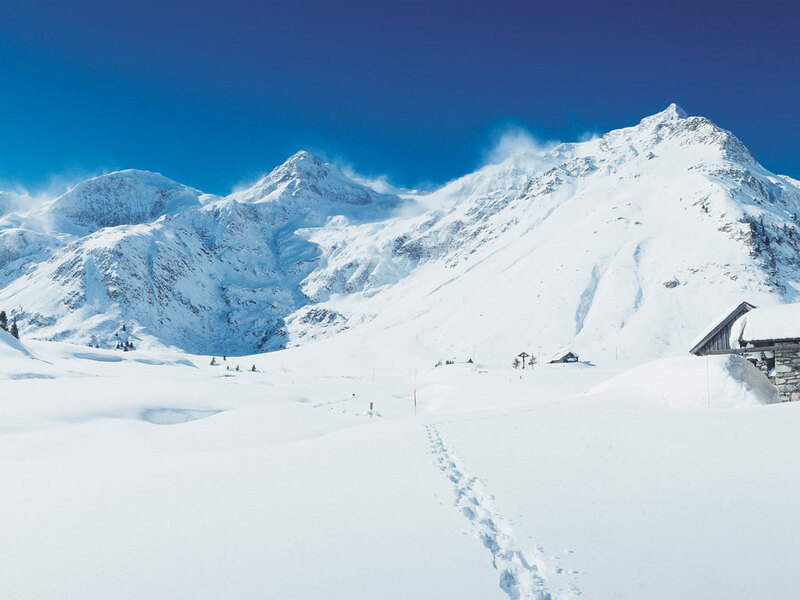 Dorfgastein is a really typical Austrian ski resort offering everything you could need for a great ski holiday. The ski resort of Dorfgastein is located just outside the village and on the slopes of the Fulseck and Kreuzkogel. 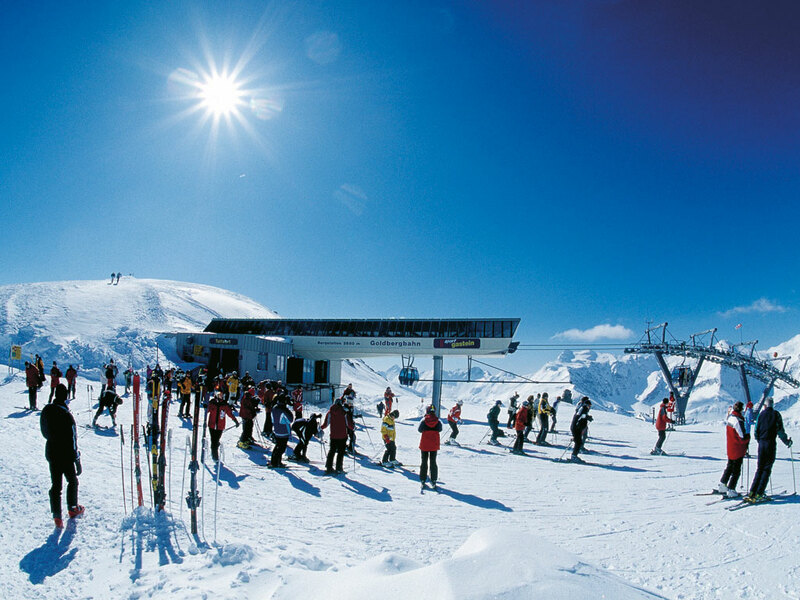 A varied range of ski slopes means every skier is entertained here. 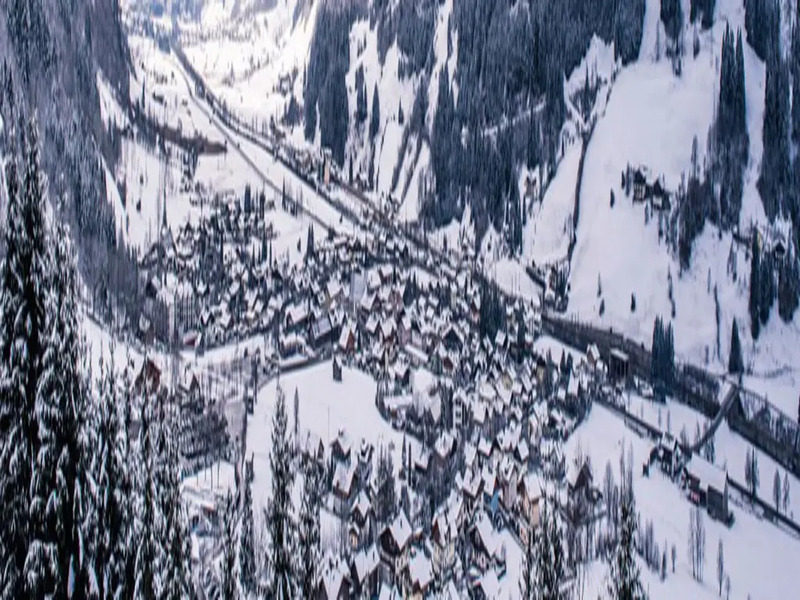 Extra attention is paid to the smallest guests. 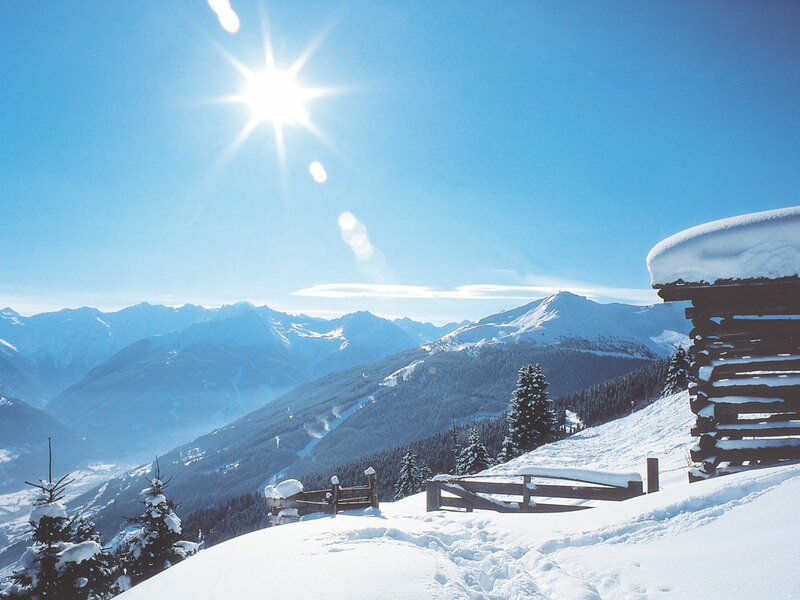 Gasti, the mascot of the Gasteinertal, ensures that children have a lot of fun during their ski holiday in Dorfgastein.